One of the fun things that we do as innkeepers at The Foxtrot Bed and Breakfast is visit the Gatlinburg, Tennessee, restaurants. 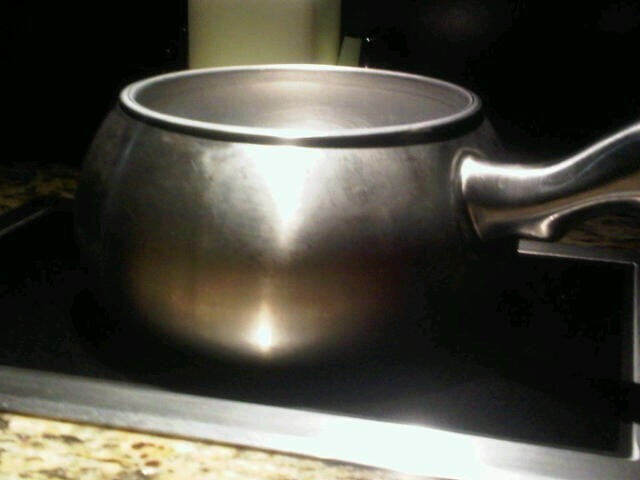 A new one opened last week; so we had to try the Melting Pot. Our last experience with a fondue restaurant was a small Swiss restaurant in the Latin Quarter of Paris, which we enjoyed. So, with fond thoughts of the Eiffel Tower, we were seated at our private booth overlooking downtown Gatlinburg. I glanced out of the window, and what to I see? The steel structure of the Space Needle with the elevators going up and down. It wasn’t the Eiffel Tower, but I did have a good laugh. Just a note on the food–plan for an experience rather than a culinary wonder. Great review- I always feel that a benefit of staying at a B&B is all the local expertise that the innkeeper has, restaurants included. I suppose fondue and large towers go hand in hand, at least in your experience of it, funny story. My name is Marc, and aside from my love of travel, I also work for Bescover — where we love all things B&B! It's truly a privilege being a part of your online community. Great read.